Recently got back to Boston from traveling to Hawaii, Seoul, Taipei and Bangkok. Had a lot of fun and learnt a lot. Very grateful for the relatively clean air and amount of space we get to enjoy in the US. One of the highlights were getting to play music with friends in Seoul at Channel 1969 and enjoyed them taking me out for some amazing food! 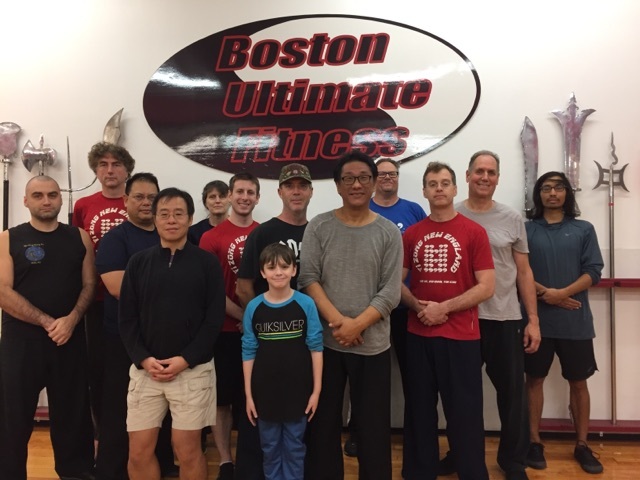 Very grateful to have been connected with Yizong Bagua teachers Simon Finn and Marcus Brinkman in Taipei through my teacher in Boston Marcus Opalenik. They reminded me a lot of the jazz musicians I like to listen in that they are passionate about what they do and are highly expressive. Also enjoyed riding up Tianmu mountain on the back of a scooter. vrooooooom!